The Shipping Integrator contains everything needed for real-time integration with Federal Express (FedEx), United Parcel Service (UPS), the US Postal Service (USPS), and Canada Post Internet services. 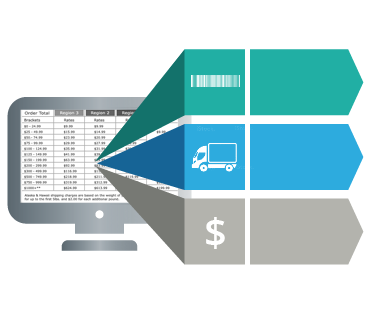 The components provide easy access to the most popular domestic and international mail capabilities including shipping, tracking, address verification, rate calculation, and more. 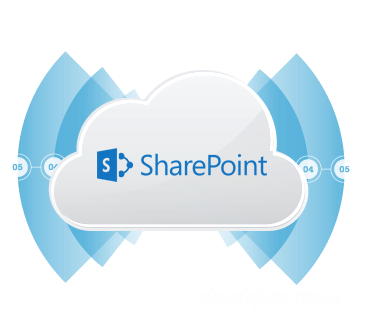 The SharePoint Integrator contains everything needed for dynamic integration with Microsoft SharePoint Server. 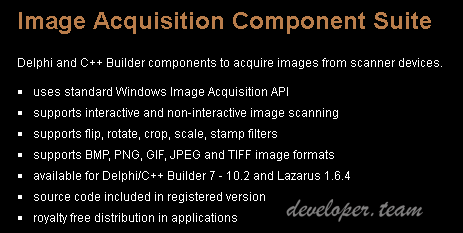 The components enable access to SharePoint objects, allowing applications to easily query and modify lists, access hosted documents, and even make dynamic modifications to SharePoint configuration programmatically.